Education | Tsinghua, loved by students, but what about everyone else? May 25th marked a new beginning in the history ofTsinghua University as it inaugurated its first-ever African StudentAssociation – THUASA (Tsinghua University African Student Association). 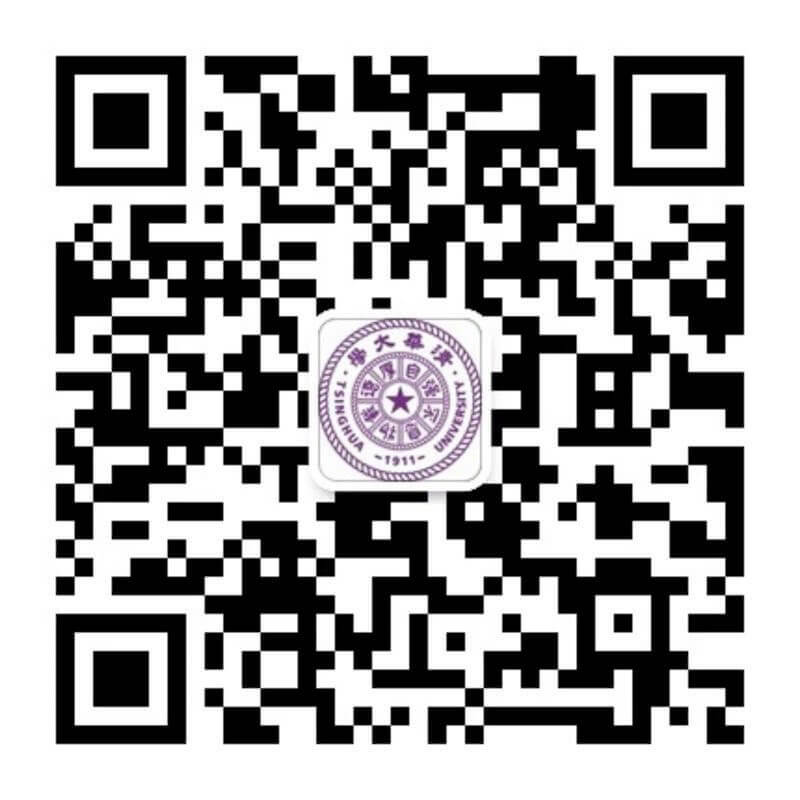 The event for the first time ever united theinternational African student body in Tsinghua that includes over 110 enrolled students representing 27 African countriesand opened a platform for collaboration among these students and the wider bodyof the University. We all knew it from the start- that one year will go by really quickly. As our cohort nears into the final parts of our year in Beijing, the nostalgia has begun as we think back on our time and memories here. Over the past few weeks, I am thankful to have had the chance to meet some of the scholars from the next incoming class and I must say I am impressed by your zeal and excitement and also a sense of connectedness even though our community is only beginning to grow. A couple of you have asked a lot of questions about how to make the most of your time in the coming year and the writer in me has decided to pen down some of the discussions that we had. The following piece details a few of the learnings that came from some of those discussions we had. Disclaimer that this only represents my own synthesis and reflections and that this is not meant to be prescriptive but rather to serve as lens and frames to think about.As with all things in life there is never one single template, for it’s up to each of us to thread the path most suited for us. With that in mind, here comes 5 little nuggets of reflection. The Graduate Union of Tsinghua University and the Office of International Cooperation and Exchange were pleased to host H.E. Ms. Federica Mogherini last week for the 6th edition of Top Talk+. The attraction of China and Chinese universities to international experts has increased with growing support from both government and universities. Promising new students from across the world often seek adventure and the chance to redefine themselves in new surroundings and different cultures.